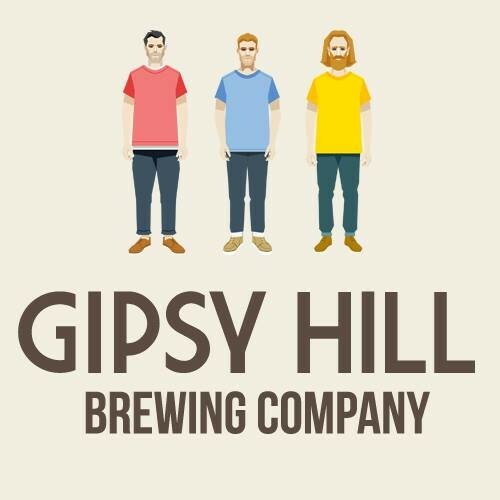 At Gipsy Hill we focus on big flavour, moreish brews. We make no nonsense, full flavoured, medium strength beer. Gipsy Hill. Drink it and talk to people.